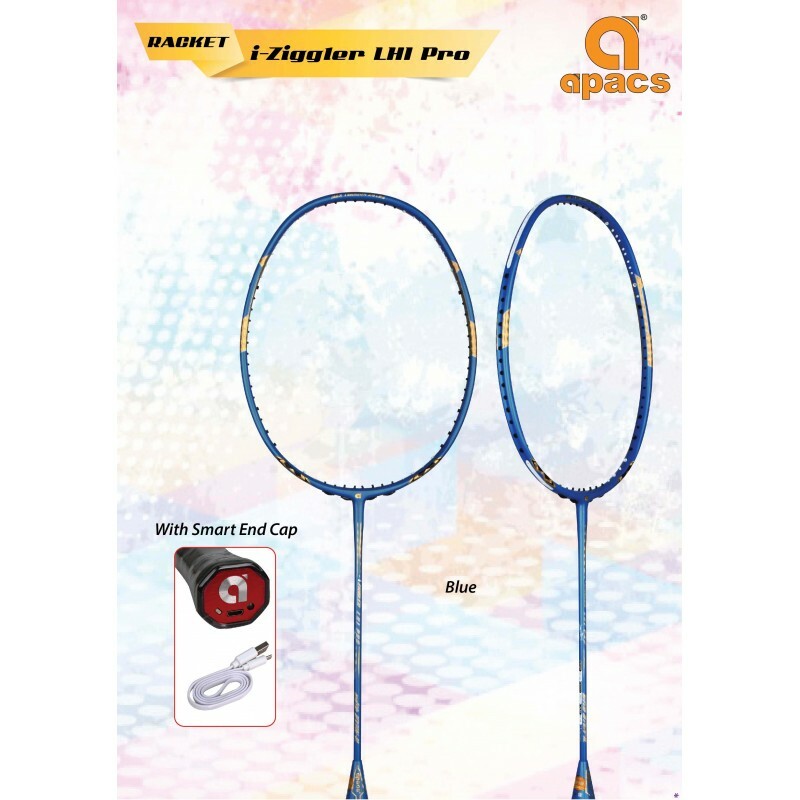 No need to attach a smart sensor to your racket and alter the balance point. 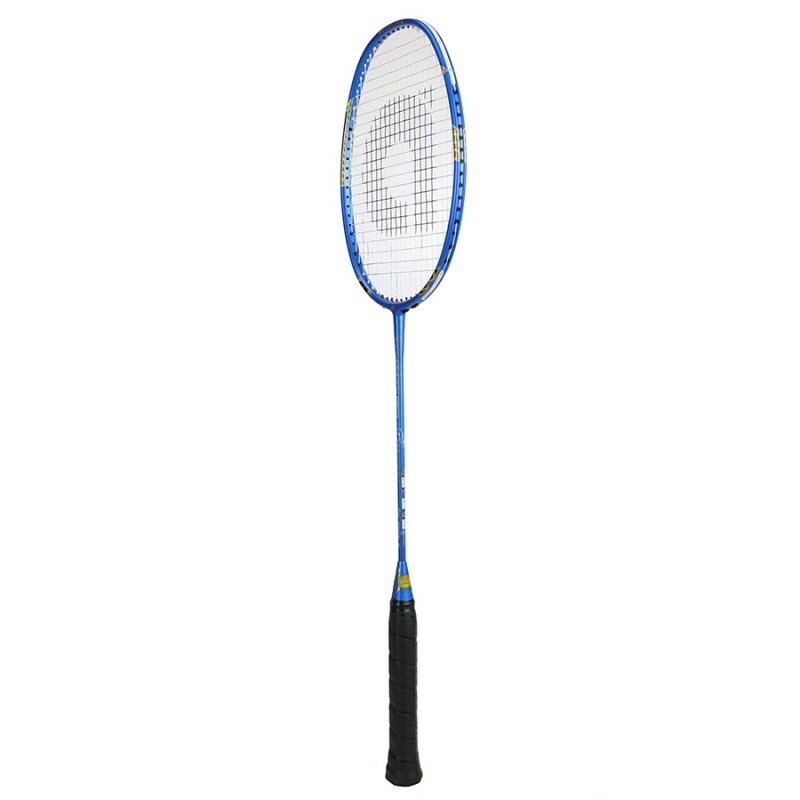 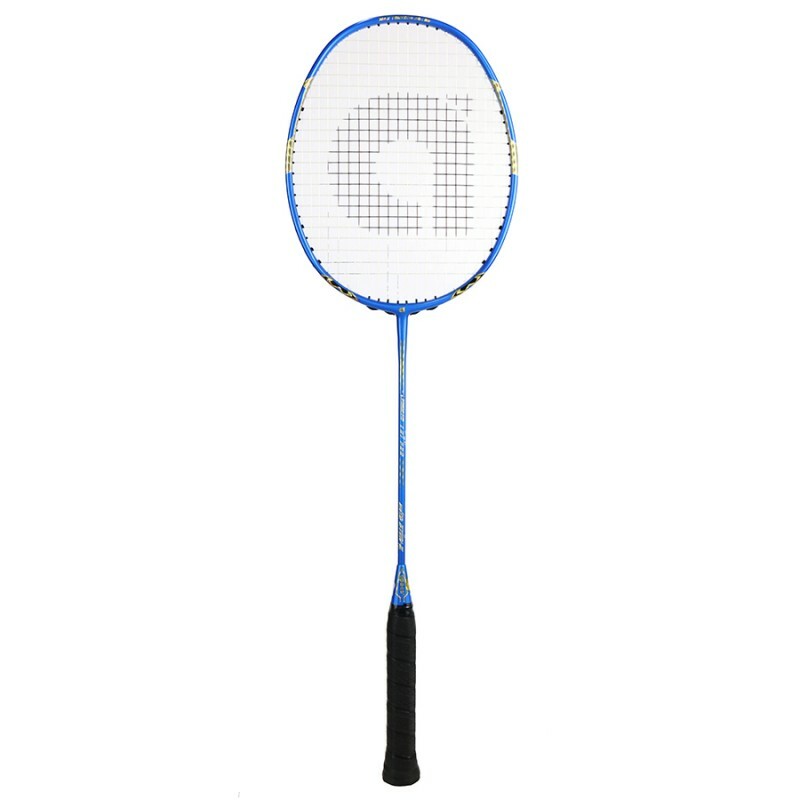 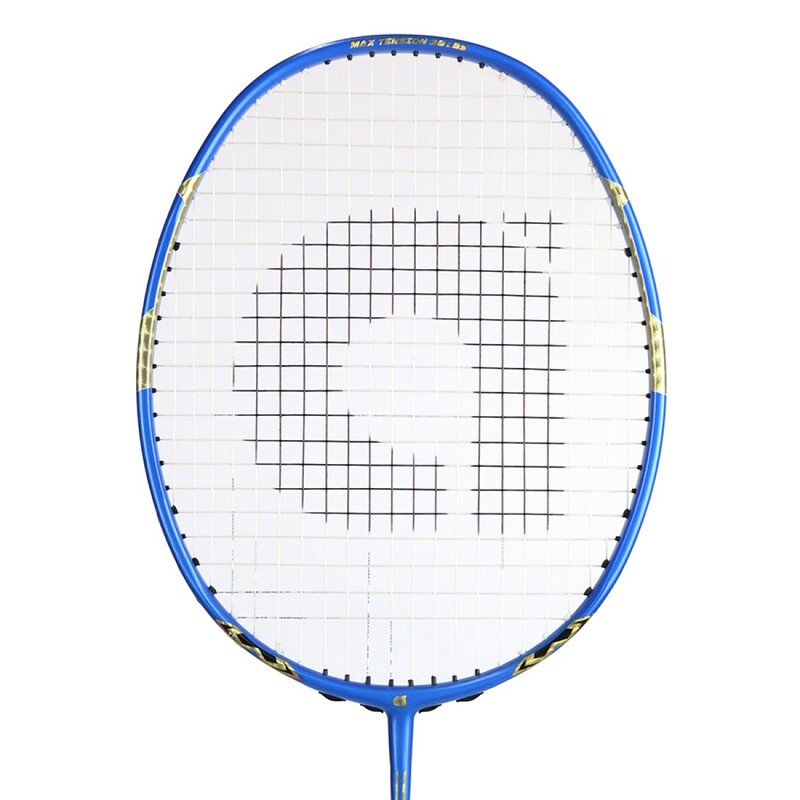 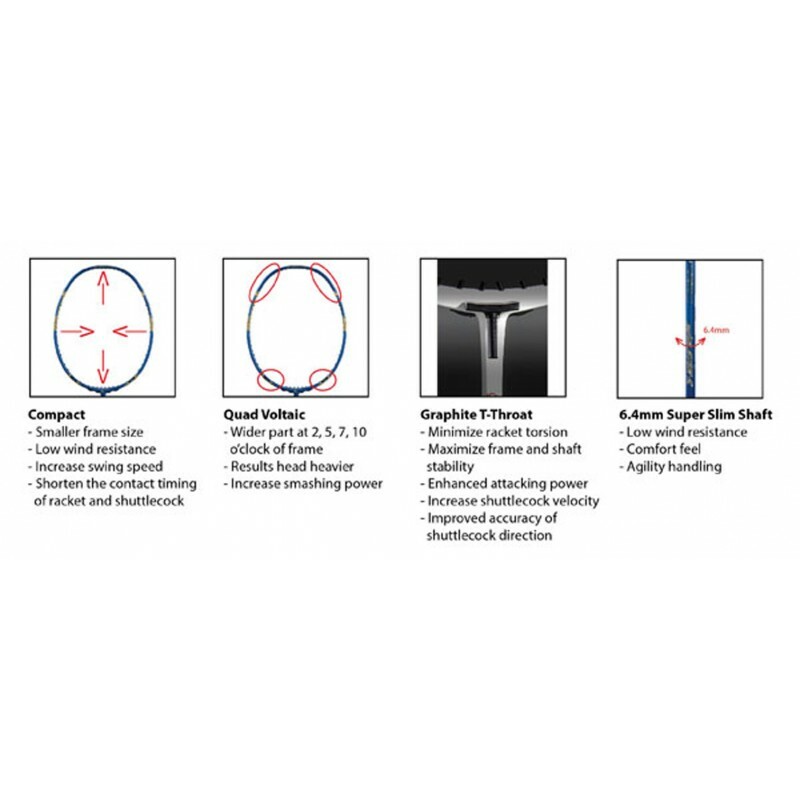 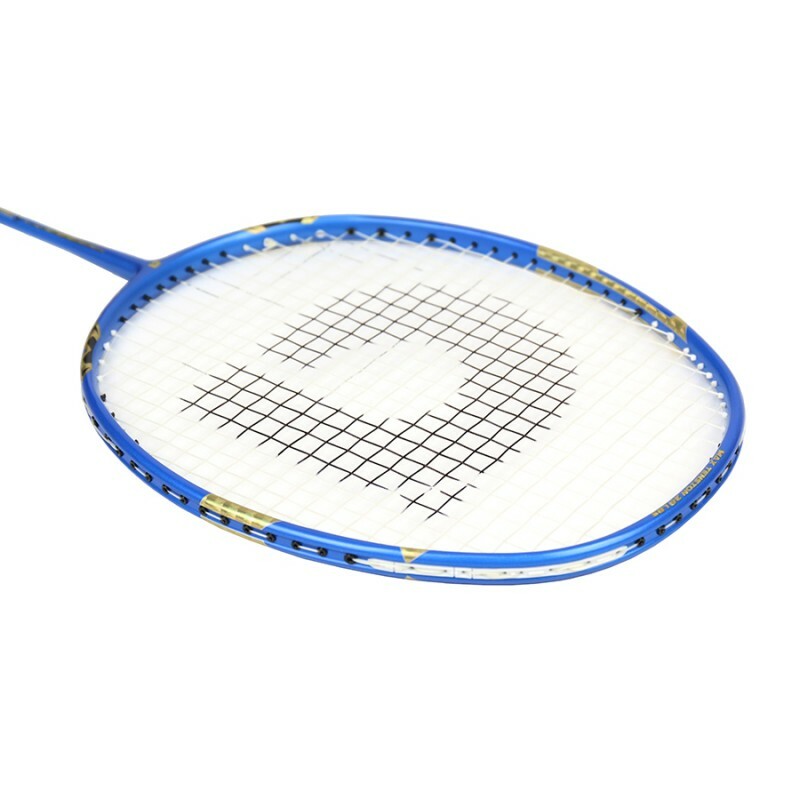 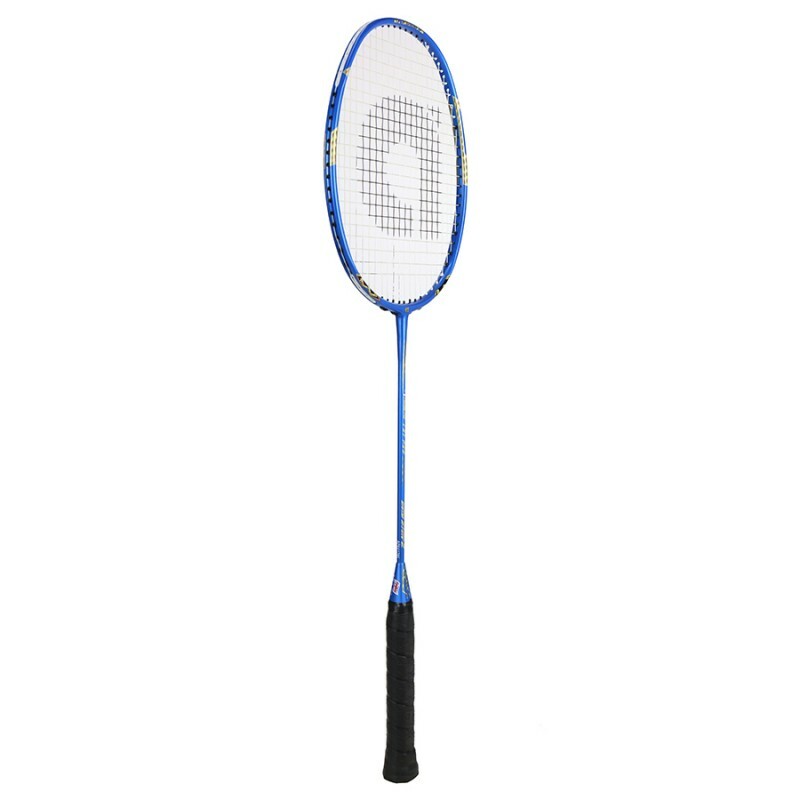 The technology is already included in the racket handle and it does not affect the balance point. 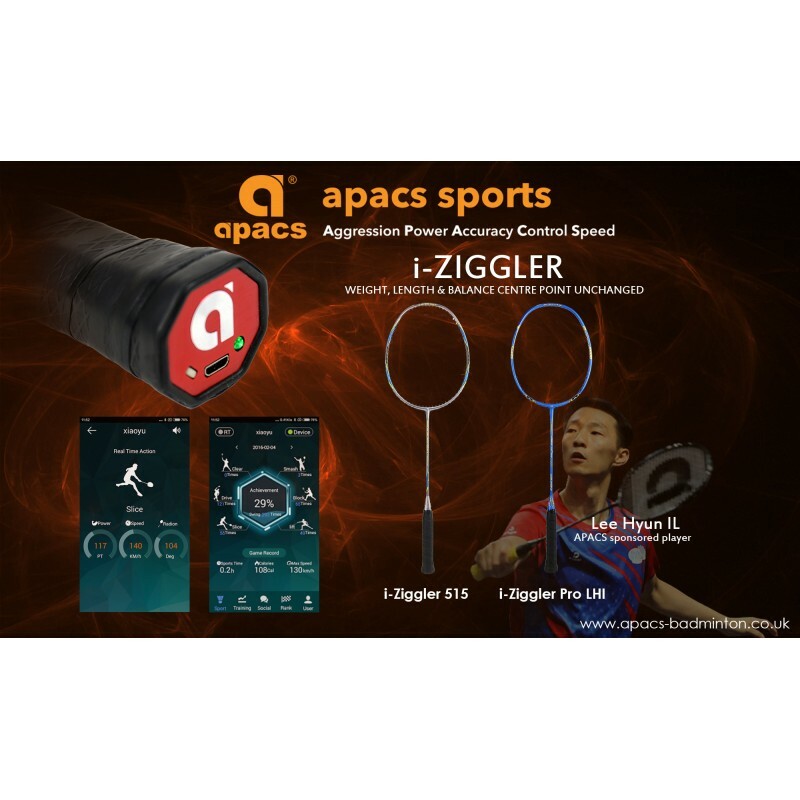 Simply download the Apacs or Smart App to your phone then charge your racket (USB connection cable is supplied) and pair the racket to your phone. 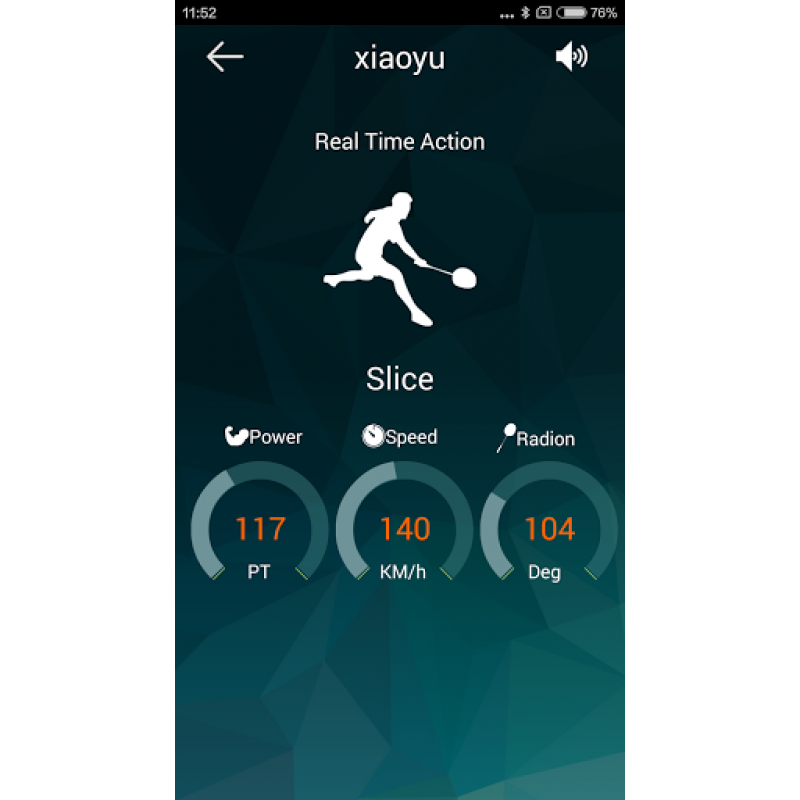 You will be able to obtain data about your performance, including the speed and power of your shots. 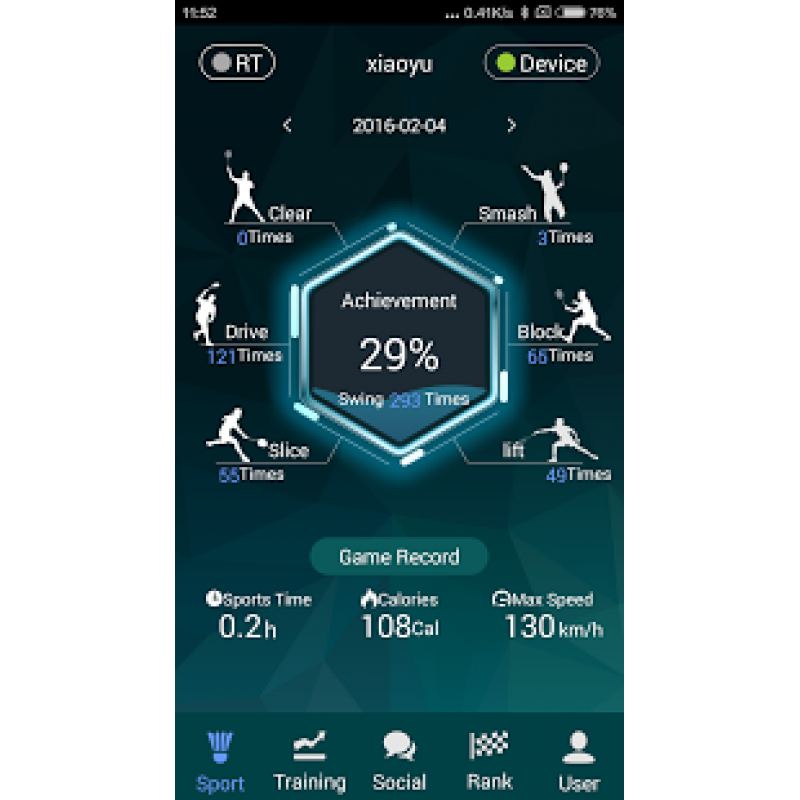 Amazing technology to help improve your game. 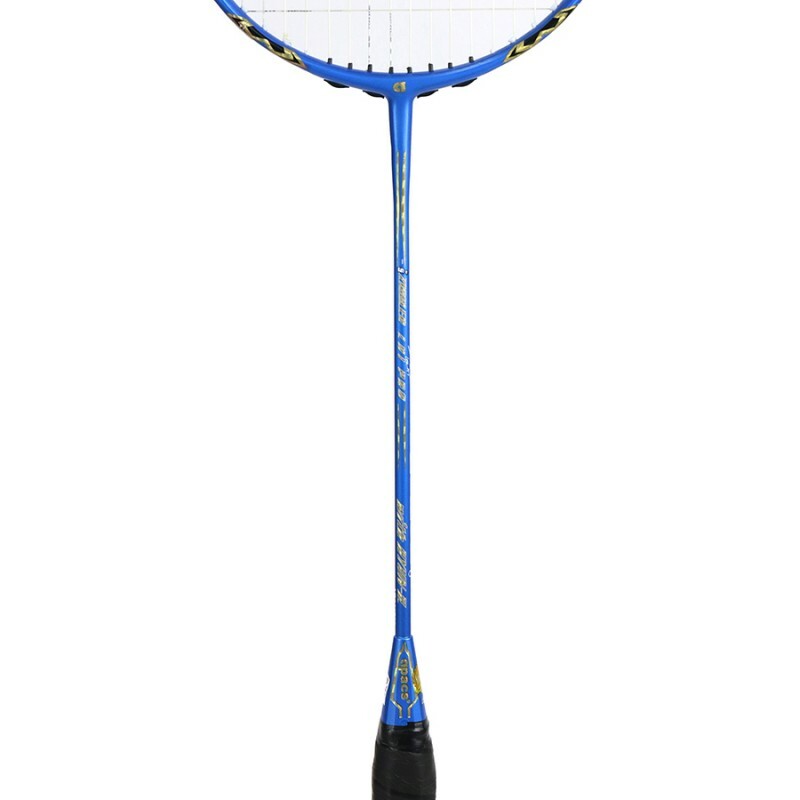 Get this racket strung in the new Z-ziggler Pro LHI string at no extra cost.